5th April 2019 - Easter Bonnets! Thank you so much for your effort and time to support your child with their Easter bonnet, they loved them and some didn't take them off all day! 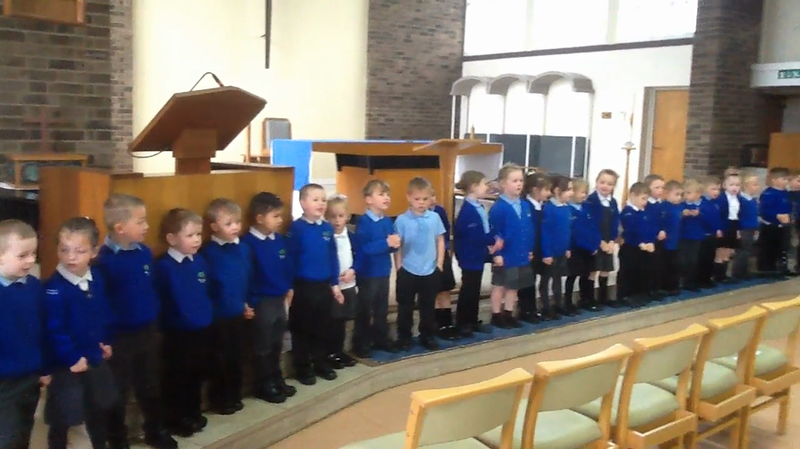 To enhance our learning about Easter and its celebrations, Children in Reception visited a local church. We walked to St.Mark's (and got caught in a downpour of rain!) 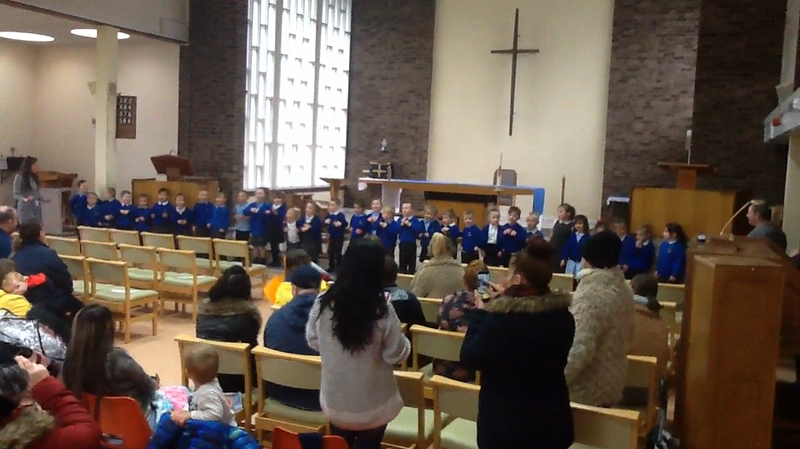 and sang two songs which we had been practising to parents/carers/friends who had joined us at church. Katherine, the Team Vicar, told us about the Easter story which included a very delicious looking chocolate egg! 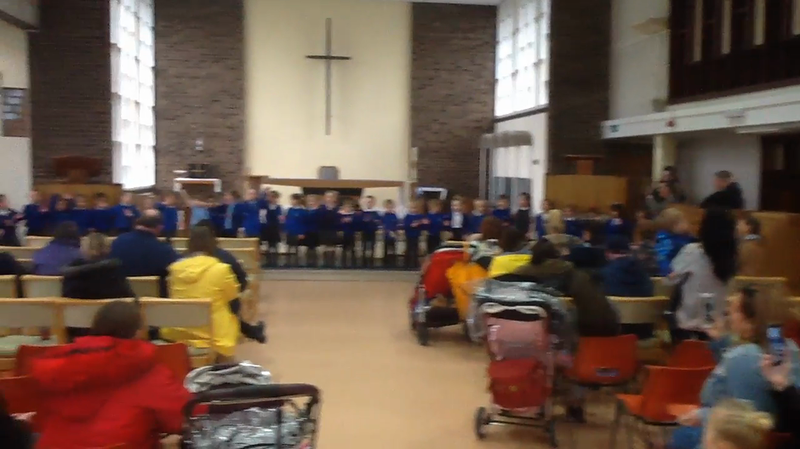 We were really proud of the children's singing performance and enthusiasm for the morning, great fun all round! 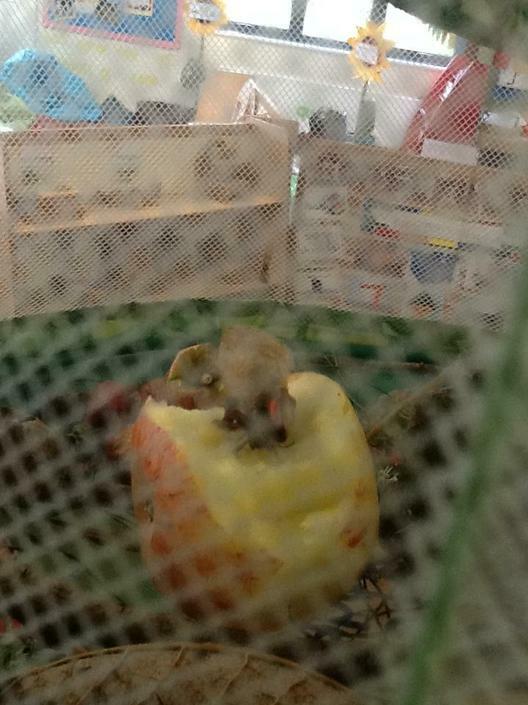 Children have really enjoyed learning about minibeasts, insects and other small creatures. Some even chose to independently draw the butterfly life cycle! 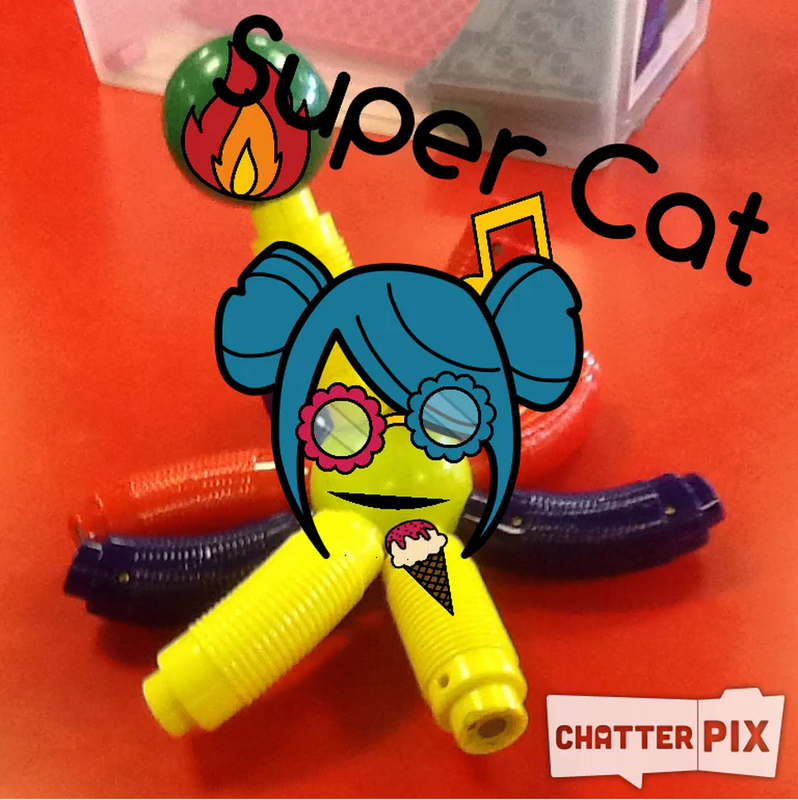 Following on from our previous work using Quiver app to explore AR in the classroom, we turned our attention to Chatterpix Kids. 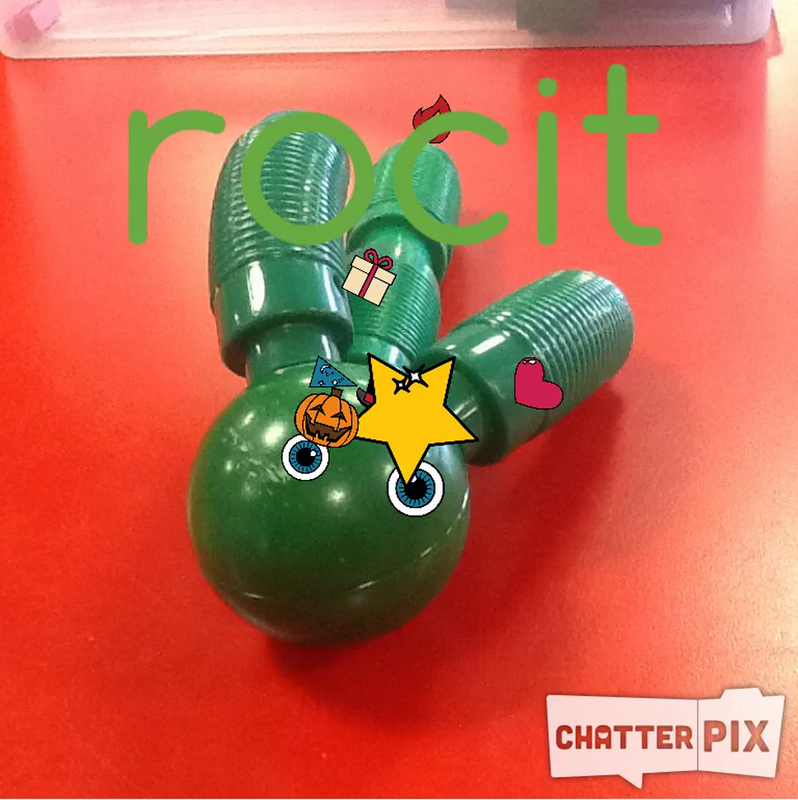 Children epxlored how to access the app, use the camera and then editing tools to turn the picture into a talking video clip. They recorded a snippet of sound too! A great first attempt to use technology for a creative purpose and we cannot wait to see what they develop next, once they have become more familiar with the app! 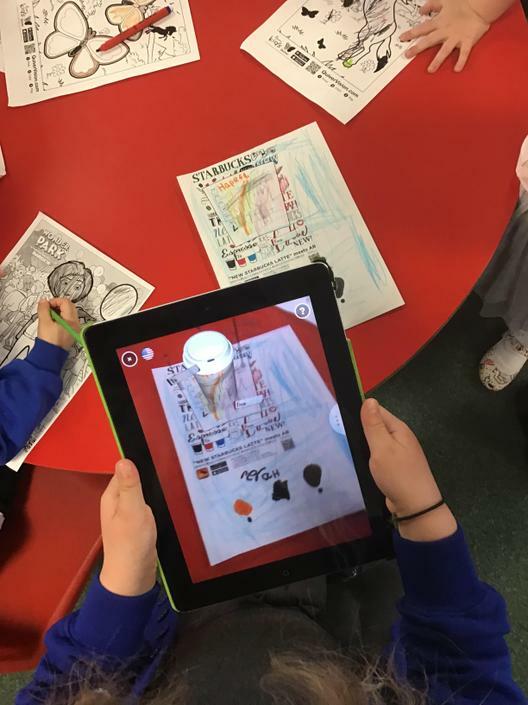 Children in Reception classes today were experimenting with augmented reality (AR) using a free app called Quiver. 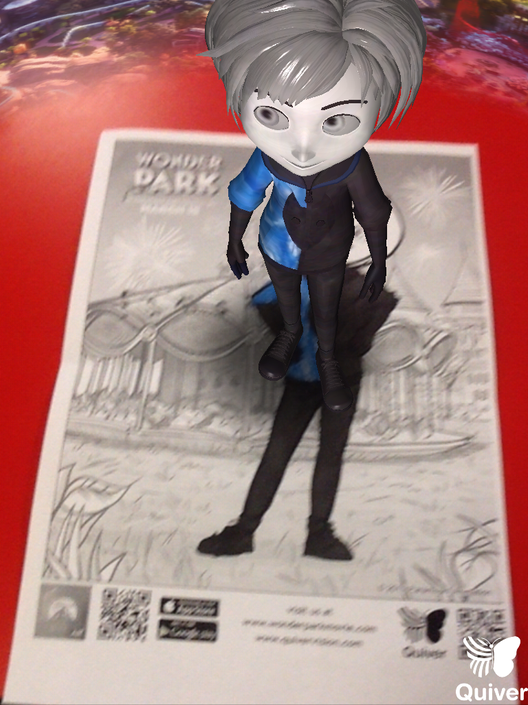 They spent time writing on and colouring what seemed to be an ordinary colouring sheet, and then when we used the app on our iPad the picture came to life! We have seen film characters, coffee cups (great for encouraging writing! ), unicorns, dogs and dolphins leap off the page before our very eyes! Fantastic fun and lots of great learning! 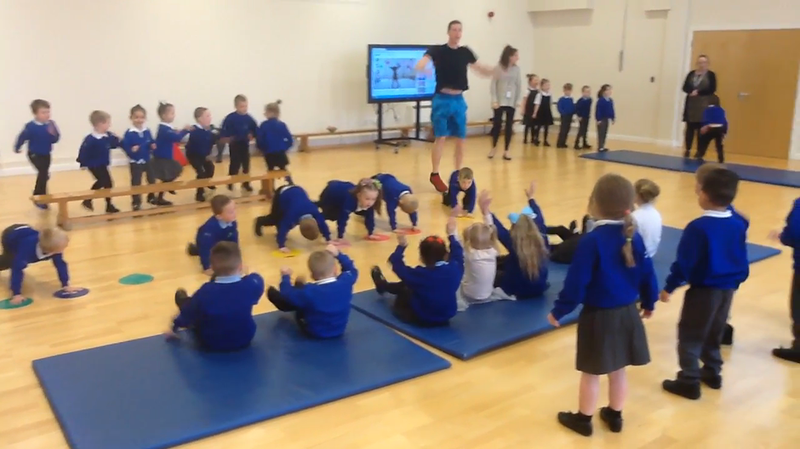 Olympic swimmer Joe Roebuck visited school today and children in Reception were absolutely enthralled by the stories he told us as well as the activities. See for yourself how amazing our children were trying out some tiring activities! Children moved between each station in a small group and spent one minute on each exercise. Great fun! It was a beautiful spring day today with the sun shining and wind blowing through the outdoor area. 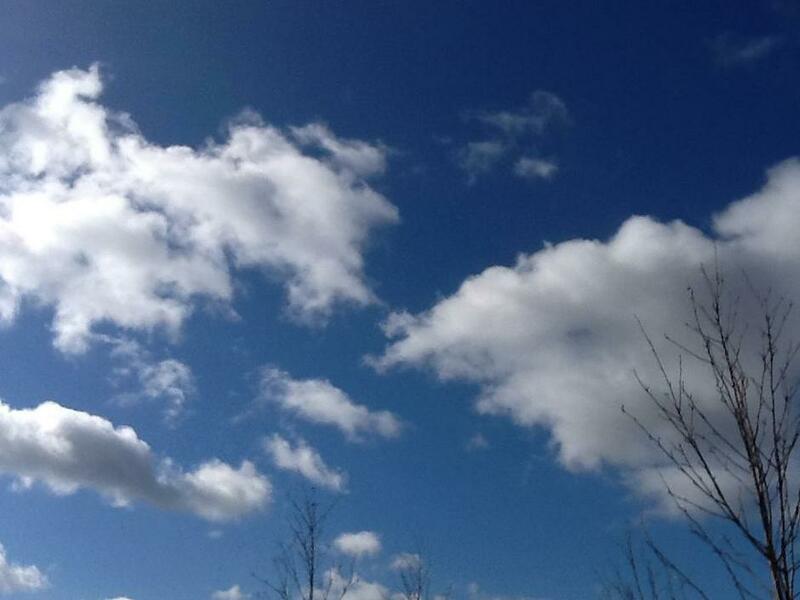 Whilst outside, children really impressed us with their developing imaginations and speaking skills by describing shapes, animals and dragons they could see in the clouds. As a teacher, these are moments we cannot plan for and often are the most rewarding when children's ideas and skills surpass our own. Just 'looking up' can produce these rich conversations, try it yourself, ask your child what they see in the shape of the clouds. Pancakes! 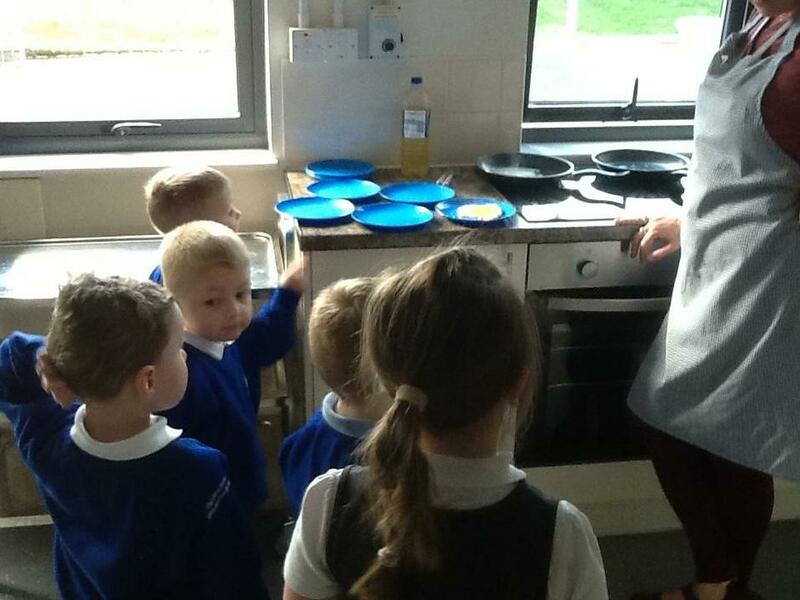 Children in Reception enjoyed mixing, making and of course, eating pancakes! 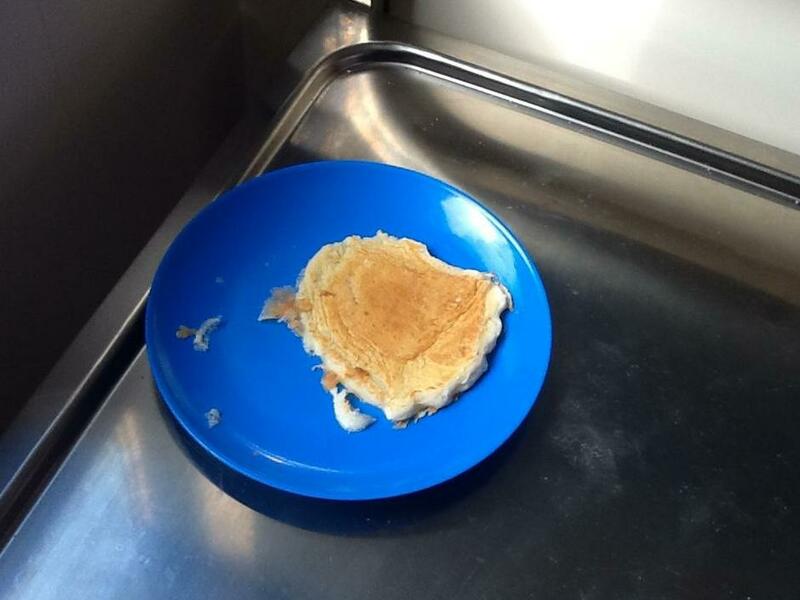 This was an excellent opportunity to talk not only about what happens on Pancake Day/Shrove Tuesday, but also about safety and hygiene in a kitchen. It was the talk of the classroom all afternoon! Fluffy update! 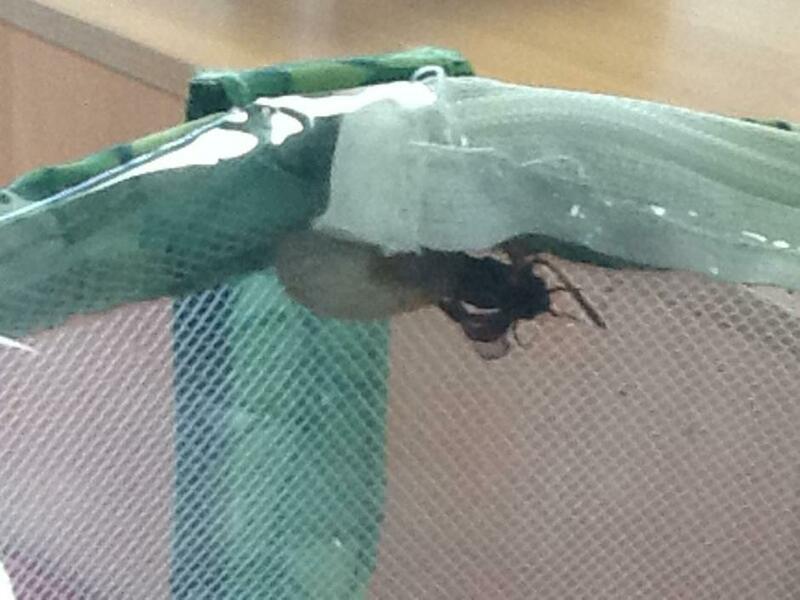 Fluffy (our class caterpillar) has become a fully fledged chrysalis! All of our children are enjoying the daily checks on how Fluffy is and we are looking forward to the emerging butterfly/moth! 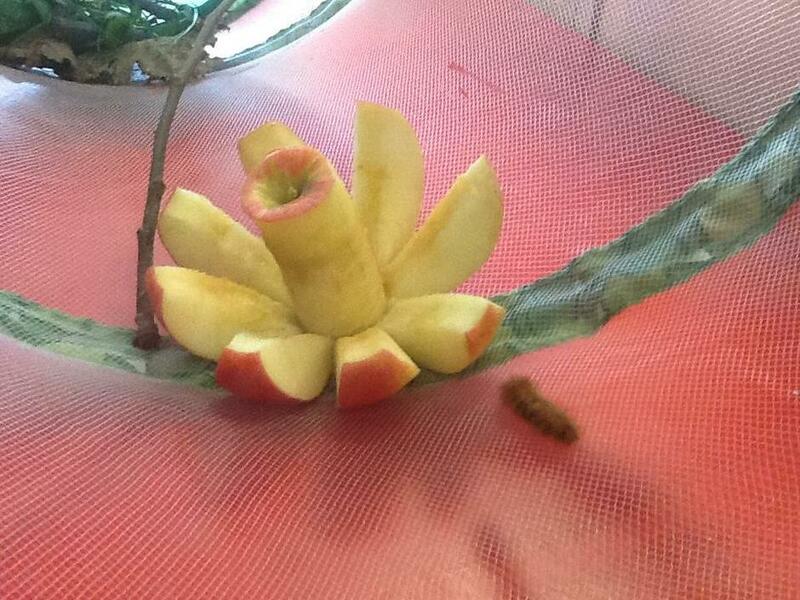 What a great experience for our children to see how a life cycle works before our very eyes! We have a new voting station in the Reception classroom! 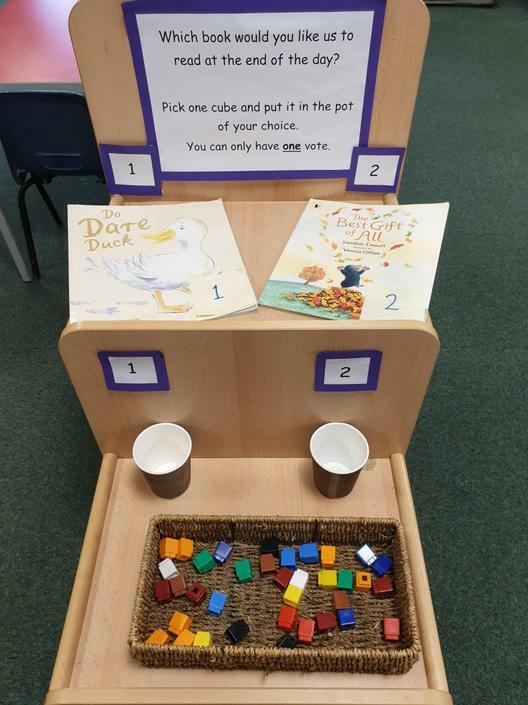 There will be two books for the children to choose from, please feel free to talk to your child about which story they would like to hear that day and use the cubes to make your vote. This is a lovely way to introduce essential British values of democracy and voting to young children and hopefully, some fun too! Reception children have thoroughly enjoyed stories about minibeasts, particularly The Very Hungry Caterpillar! So much so that when a caterpillar was found in our outdoor area we quickly decided as a group to keep it, feed it and watch it turn into a beautiful butterfly (on closer inspection we are expecting it to become a moth). 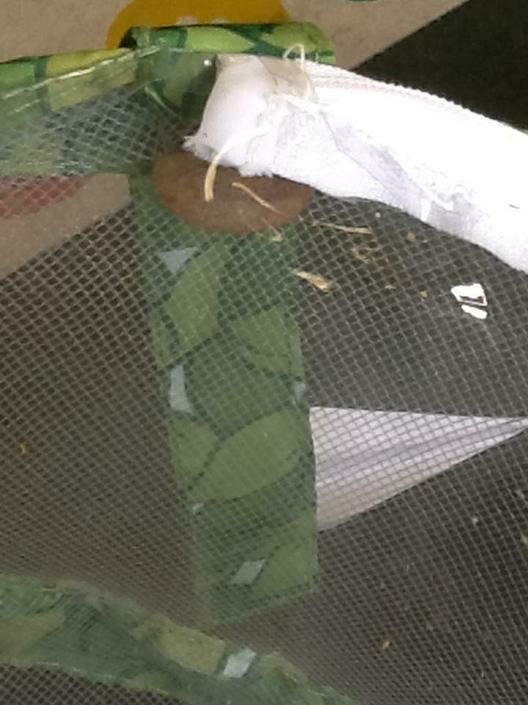 After a discussion and a vote, the caterpillar has been named Fluffy and will be staying safe in a butterfly garden within the classroom. We are really excited about observing how Fluffy will grow and change. On the way, we saw minibeasts and the minibeasts looked good! To launch our topic this term investigating "Why Do Ladybirds Have Spots?" we went searching for minibeasts in our very own woodland. This was a great way to start our topic looking at the natural world around us and all of our children enjoyed spending time in the outdoor classroom and Gruffalo story circle! We have set up a new Our Work From Home display board in the Reception classroom. Drawings, writing, photos or anything else which showcases any work you child does at home can be brought in to display until the following Friday when it will be sent back home. This is a brilliant way to encourage all our children to be creative and use their skills. We can't wait to see what is brought in! 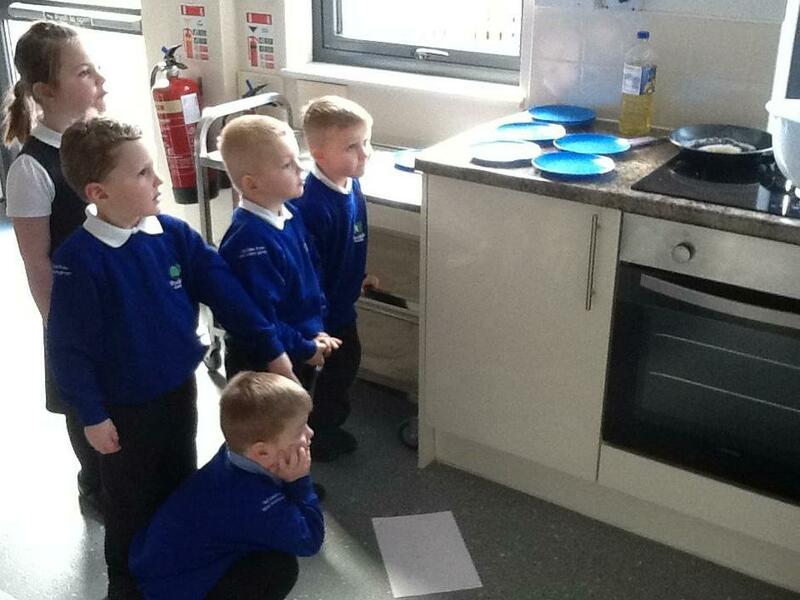 In Reception we are asking the question 'Can I switch it on?'. Today this took the form of starting with a small circuit of a buzzer and battery. Children in Reception began to play and explore the components and simple circuits. They began to ask "Why?" and "How?" does a battery make it work. The children experienced how to build a small circuit and what to do when it didn't work. By the end of the session the children were using batteries, buzzers, small lightbulbs, wires with crocodile clips, motors and propellors! Fantastic effort to play with and learn more about something new. This week has been road safety week, the children had a visit from the North East Lincolnshire road safety team who talked about safety near the roads and crossing roads sensibly with an adult. We also looked at a car and compared how hard the car was compared to our soft tummy's. Take a look at what we got up to!! Our topic for this term is 'Why do squirrels hide their nuts?' 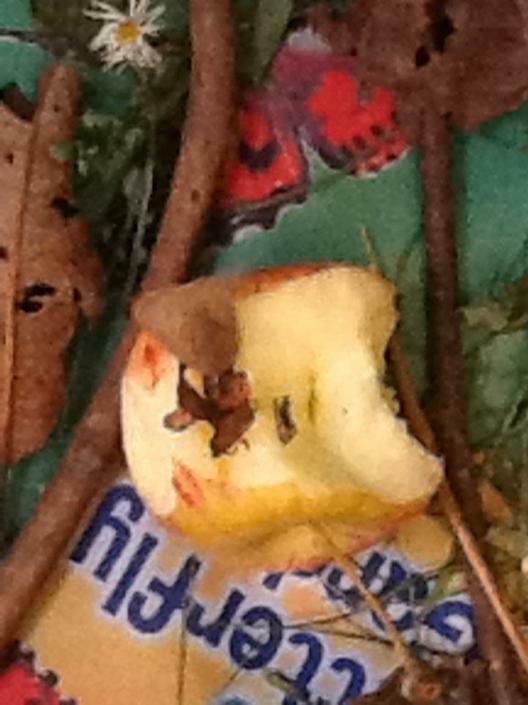 the children have completed lots of work, from hiding nuts, to an autumn treasure hunt. Some pictures of our work are below. We completed an Autumn treasure hunt, the children found the correct amount of Autumn treasure to match their number. We have been learning phrases such as; on top of, underneath, behind and next to. The children were hiding their nuts in the cups and whispering to the squirrel where they had hidden them. Pictures are below. Thank you to all the parents who came to join us for our home made soup and bread, it was lovely to see so many parents come to school to support us. The children really enjoyed it. Here are some pictures below. Making the bread; all the children took part in kneading the dough, we got very messy and had good fun!! Taste time!! Parents came in to share soup, bread and stories with the children, here are some pictures. This week we are looking at fireworks and the sounds they make. This will be the focus for our writing in our literacy lessons. In our morning books we are starting to write words as well as names and numbers. These are short and the children are able to blend the sounds to read the word. Ask your child if they can read them! So far we have learnt the sounds: m,a,s,d,t,i,n,p,g,o and we are now learning to put them together to be able to read words. Here is some of our amazing work we have done. This week we have been looking at autumn, we've walked to the outdoor classroom to collect leaves, conkers and apples. We've discussed where they come from, how they feel and what they smell like. We've had some fantastic descriptive words such as spikey, smooth and one child even said that a red autumn leaf looked like it was bleeding. We've been counting and sorting conkers and even using them to make words. We have been so busy last week, here are some pictures of us exploring and learning how to do new things! Alfie and Robert are the first two children to be able to write their full names, so proud of them. Well done boys! Don't forget to keep collecting you stars at home, once you have 5, you can go in the treat box. This week your children will be starting Read,Write Inc, They will be learning a sound a day and will come home with a sticker of that sound. Ask them each day what that sound is, can they write the sound for you at home? If your child brings home a piece of paper with a star on, it means they are star of the day, please keep the star and collect 5. Once you have 5, bring them back in and they can go in the Reception Treat Box. We have a lovely week in Reception. We have learnt how to squiggle, which is helping us to develop our mark making skills through movement to music. We like to turn the music up and use scarves to dance with. We have also become more independent and now can get a healthy snack and milk by ourselves. Mrs Catlyn has taught us how to use the play dough shelf properly and we know all the equipment names. Miss Leggett is helping everyone to tidy up independently because we love to keep our classroom tidy. Mr Lingard has had great fun outside with your boys and girls in the wind. Hello and welcome to Woodlands Reception classes new website page. We are going to put lots of lovely things for you to see and dates to remember. We have had a lovely start to the Autumn term and your children have been so grown up starting 'big' school. Below are everyone's pictures of their first day at school - Hope you love them! Don't hesitate to come and speak to me if you have any queries or need anything.